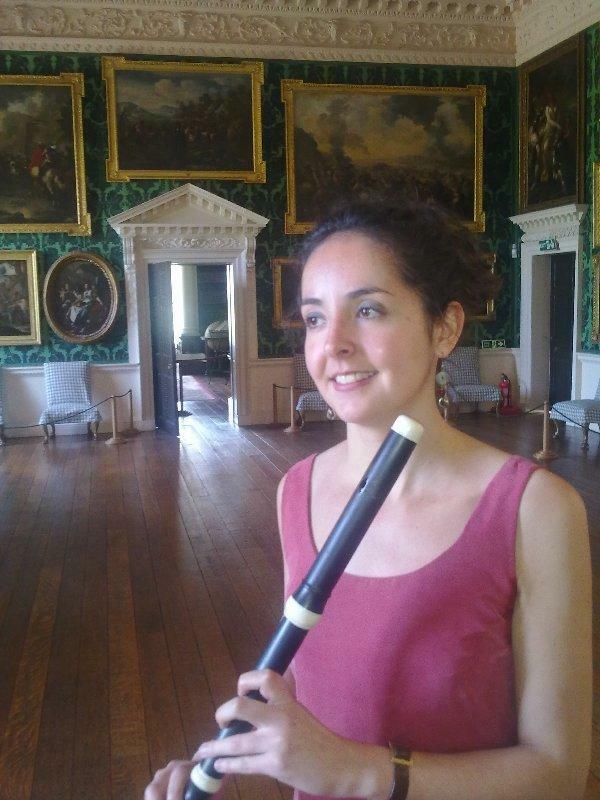 sarahmcnultyflute.com | Sarah McNulty: baroque and modern flute teacher and performer based in York. Thank you for visiting my website. 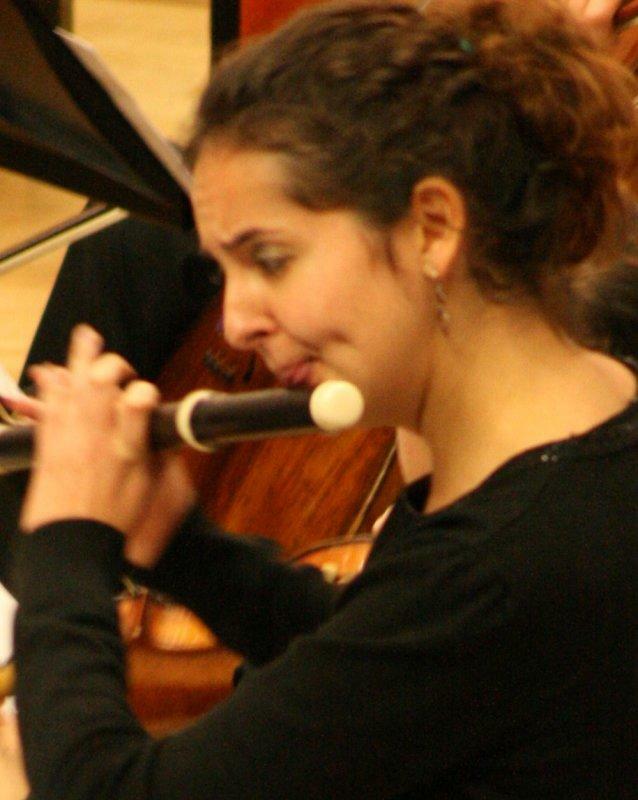 Sarah has many years of experience as a modern and baroque flute soloist, chamber, and orchestral musician. Teaching music performance at full ability range, communicating enthusiasm for flute playing, and encouraging pupils to pursue music either as a hobby or to university/college level outline a number of Sarah’s passionate aims. Having studied music performance at both undergraduate and postgraduate level and specialising in eighteenth-century performance practice, Sarah aspires to be a thinking performer: ‘Play from the soul, not like a trained bird!’ (C.P.E. Bach). 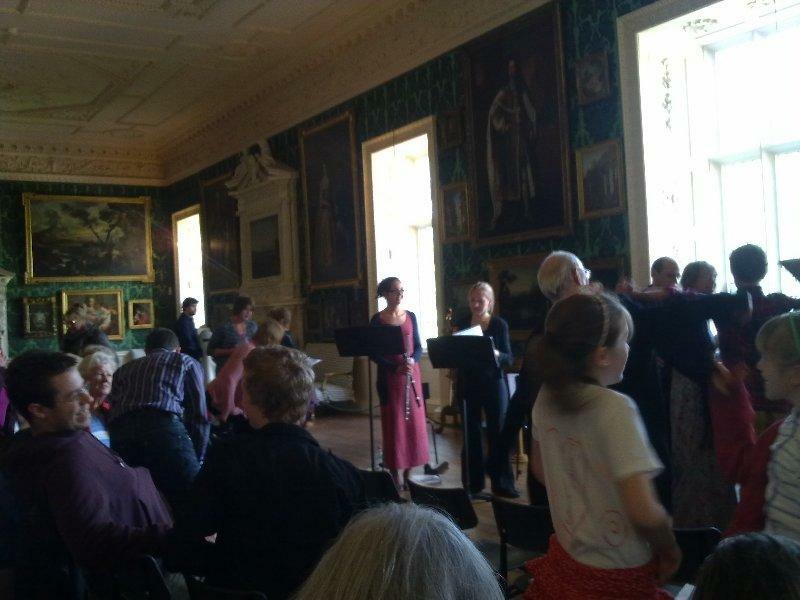 Sarah’s PhD thesis and recital recording looks at how rhetorical and religious traditions in the eighteenth century influenced compositional practice and the performer’s delivery. 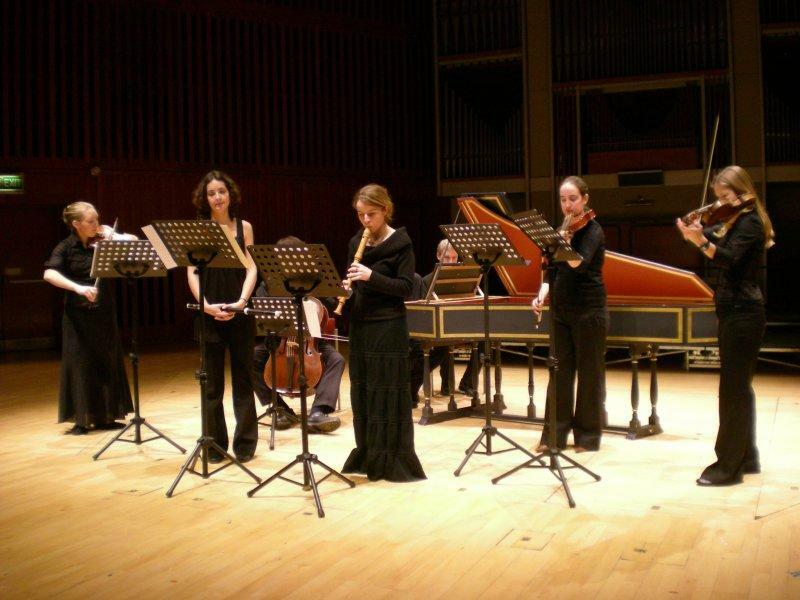 Sarah studied modern and baroque flute with Edwina Smith during her undergraduate degree at the University of York. 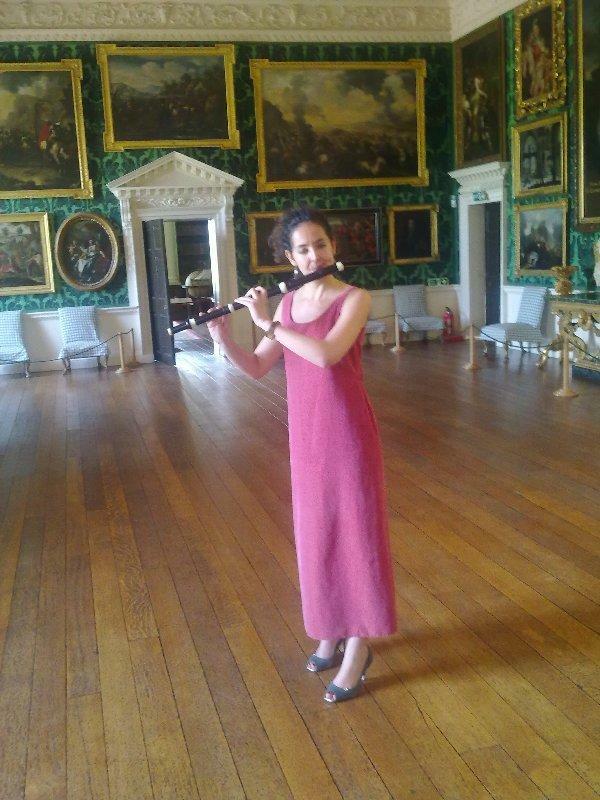 She was awarded AHRC grants to pursue her postgraduate studies in York; after completing her MA (with distinction) in baroque performance practice, she has recently been awarded a PhD on rhetoric and baroque performance practice with Professor Peter Seymour. 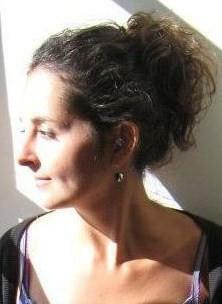 Throughout her postgraduate study Sarah has participated in classes with Rachel Brown and Pamela Thorby. Sarah enjoys a busy performance schedule with period instrument orchestras such as the Yorkshire Baroque Soloists, Newcastle Baroque, Leeds Baroque Orchestra, and the Eighteenth-Century Sinfonia. 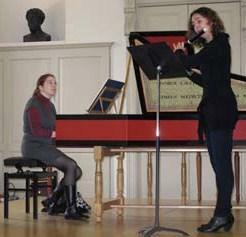 She is also a dedicated chamber musician, both on modern and period instruments. Sarah has recently been involved in recordings of J.S. Bach’s St John Passion and Mass in B minor with the Yorkshire Baroque Soloists, director Peter Seymour, released on Signum Classics label. 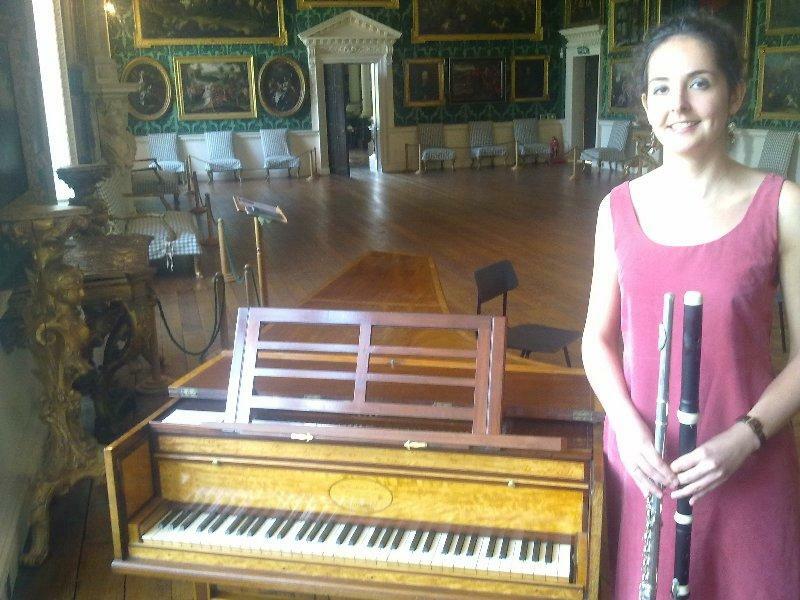 Sarah is employed as a flute teacher at Ampleforth College and has presented baroque articulation, rhetoric, and performance practice seminars and workshops to undergraduates at the University of York. ‘A Musical-Rhetorical Vocabulary in C.P.E. Bach’s Flute and Continuo Sonatas Wq. 125-129, 134 and Implications for Performance’, The Early Music Performer, Journal of the National Early Music Association, Issue 25, November 2009, 14-26.
International Conference on Music and Emotion, Durham University, UK. September 2009: ‘C.P.E. Bach’s Flute and Continuo Sonatas (Wq. 125-129, 134): Rhetorical Processes Used to Convey a Religious Understanding and Implications for Performance’. RMA Research Students’ Conference, Kings College London, UK. January 2009: ‘C.P.E. Bach’s Flute and Continuo Sonatas (Wq. 125-129, 134): Rhetorical Processes Used to Convey a Religious Understanding and Implications for Performance’. Cancellation policy: 48 hours notice is required. The lesson fee will be charged unless the student can reschedule the lesson in the same teaching week. PhD recital recording philosophy: ‘The recording attached to my thesis provides evidence for how a rhetorical study can inform performance. One can research and document in written form how performers can convey rhetorical form and emotive content but they can only truly convince the audience by playing. The purpose of my thesis is to supply a theoretical basis to support the performance as an aural presentation. The listener is made aware of the musical choices that the performer makes and the negotiations that lead to each end result. The audience are prevented from taking any aspect of the performer’s interpretation for granted. If listeners hear this recording and are provoked into finding more about how it was achieved then they can consult this thesis for a detailed explanation. The intention of the recording and thesis is to reawaken audiences to the actual processes of creation that underlie the performer’s role as an interpreter. If the performance provokes questioning about its emotional content in response to aesthetic experience, a deeper understanding of the work is attained’.